This is you one stop to build your ultimate Stag or Hen weekend, you can find everything you need on the page… and if you can’t then email us and we will be happy to help. 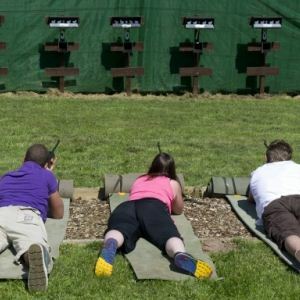 If you book and pay your full balance more than two months in advance of your stag or hen day, then receive a 5% discount off your day. Our diary can fill up quickly so in order to get your fantastic day booked with us we take a £ 100 booking deposit to reserve your booking, this gives you time to get funds sorted out with all your troops, as we know how hard this can be.We then take either the full payment or 50% of the balance within 10 days of the reservation.The balance in full is payable 1 month prior to the day, As we book your group for a set number of participants & for a specific date & time. We may have to turn down other bookings for this period so any funds paid are non refundable as are unattended drop out places as any discount given will be for the quoted no of troops. If you have any questions please feel free to contact us for further information. 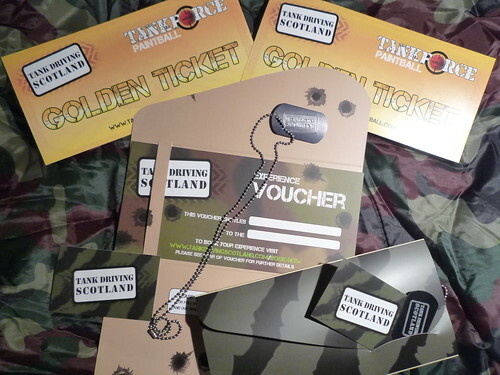 Enjoy a fantastic stag or hen experience at Tank Driving Scotland! 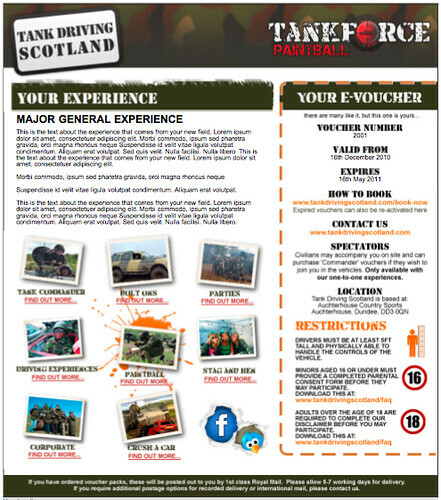 We charge £65 per person for your stag/hen party, in which each member of the party will drive the tank over some testing terrain!! 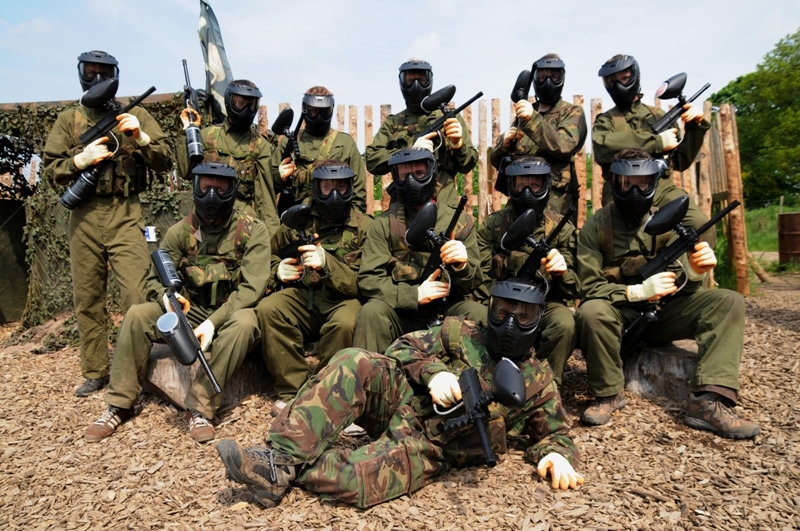 We can assure the stag/hen party of a fantastic day! 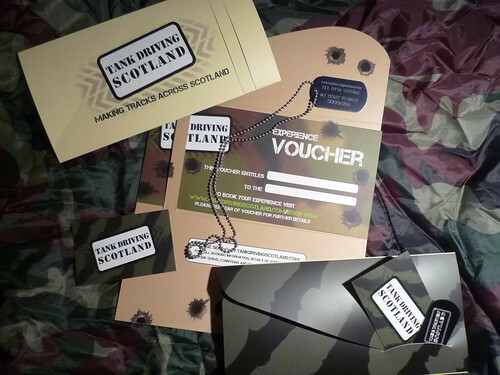 We charge £90 per person for your stag/hen party, in which each member of the party will drive the tank over some testing terrain!! 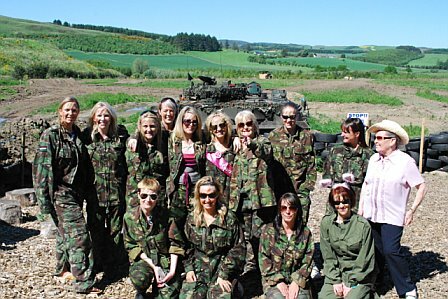 We charge £149 per person for your stag/hen party, in which each member of the party will drive the tank over some testing terrain!! We charge £190 per person for your stag/hen party, in which each member of the party will drive the tank over some testing terrain!! We can also offer a selection of other activities to be added onto your day.